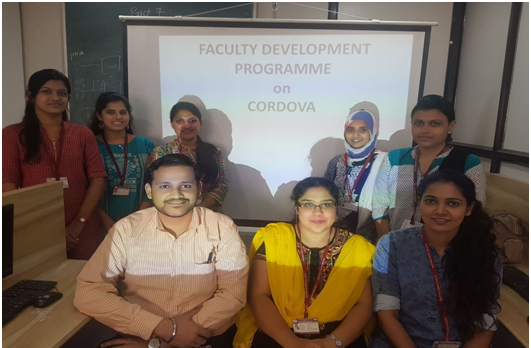 On May 29 and 30, 2018, the Departments of Information Technology and Computer Science conducted a Faculty Development Programme on “Open Source Technology: CORDOVA” for 9 of their Teaching Staff members. The resource person was Mr. Chayan Bhattacharjee, who explained the important components of working and the pre-requisites of Cordova. The installation process of all the important components were also completed. Following this, on the second day of the Programme, Mr. Bhattacharjee demonstrated basic project creation using commands in Cordova. The Programme concluded with the final demonstration of a Cordova project, which was built for the event IGNITE. •Between July 13 and 15, 2018, a three-day workshop on “IoT using Raspberry Pi”, was conducted, in which 9 Teaching Staff members participated. Mr. Girish Mane, Ms. SayleeYewale were invited as resource persons. 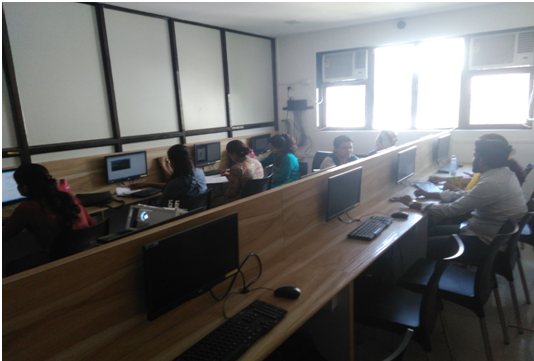 Mr. Girish Mane introduced the teachers to Internet of Things, the IoT Architecture and Raspberry Pi. He also explained the Basics of Linux System, components of Raspberry Pi and demonstrated the installation of Raspbian operating system on Raspberry Pi. 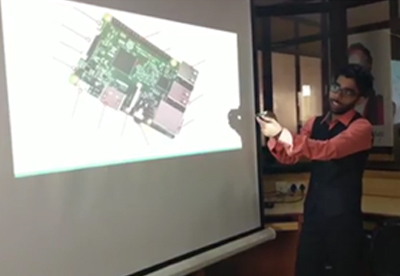 He also explained LED Interfacing with Raspberry Pi and Interfacing Sensor with R Pi. The participants had hands-on experience on two sensors (Humidity sensor & Motion sensor). They also performed a live-streaming experiment using camera module. Participants were also given a demonstration of LED Controlling using Serial Communication and explained how to design Home Automation system. They were also explained Interfacing Sensors/Hardware Monitoring with Raspberry Pi and applications in IOT. The workshop was beneficial to the participants and concluded with the distribution of certificates of participation.